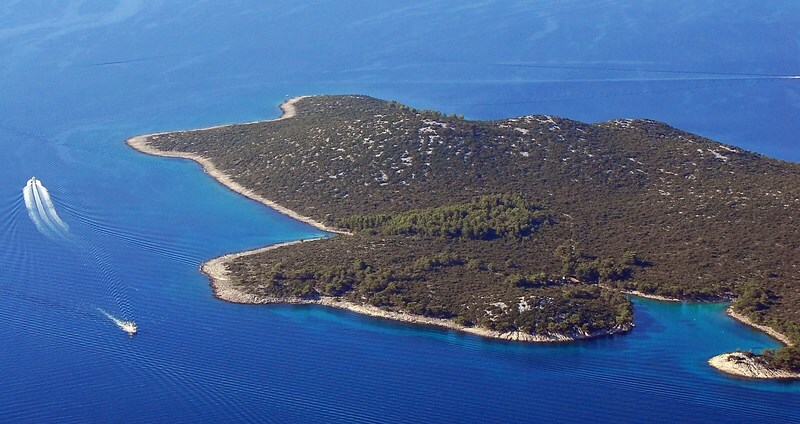 Pasman is an island of the Adriatic Sea, located south of Zadar. It forms a part of the Zadar archipelago and it is separated from the mainland and the towns Zadar and Biograd by the Pasman Channel. 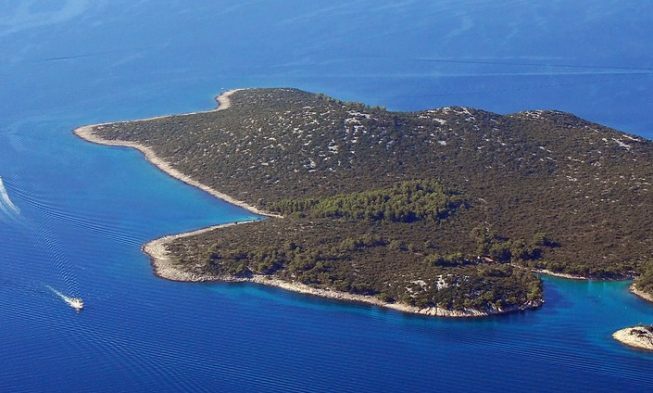 Pasman is known as the island with the biggest green surface in Croatia, considering its total area. The rapid stream, which changes its course every 6 hours, makes the sea one of the clearest in the Adriatic. The island has about 2000 inhabitants. The island of Pasman was inhabited already in the prehistoric period. There are numerous material remains of the Roman architecture, stone inscriptions and coins which confirm the fact that the island was inhabited during the Roman rule in Dalmatia. The name Pasman (Postimana) was first mentioned in rolls from 990. In history, but also today, most of the population of the island made their living from agriculture, oil-production and fishing. In every settlement of the island you can find a public beach which is mostly sandy and shallow. In the surrounding area of the beaches there are cafes and beach bars. On the northern part of the island there are mostly sandy beaches. 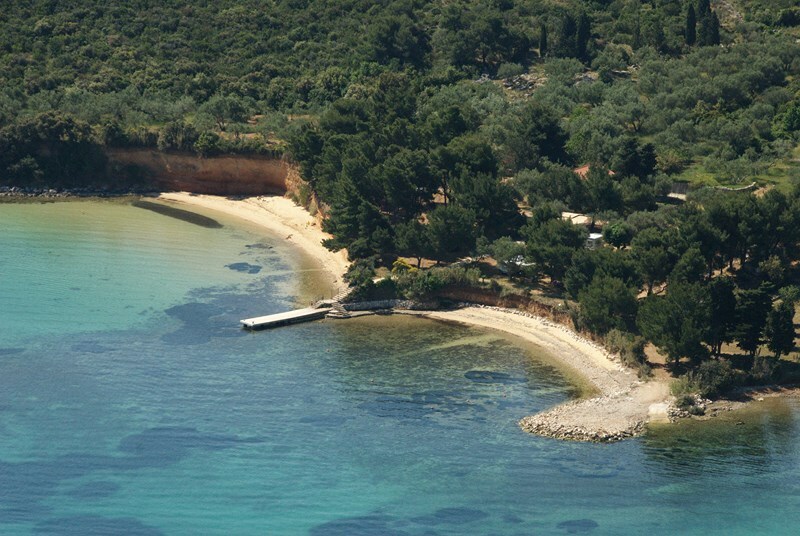 Between the two settlements, Tkon and Ugrinic, there are even seven beautiful sandy bays. Some of the public beaches are; Vruljica, Juznja and Ugrinic. 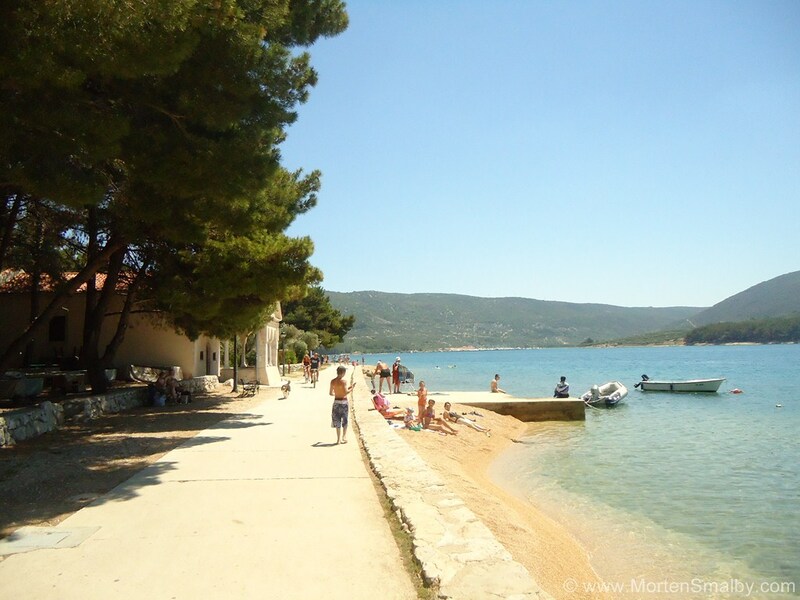 On the southern part of Pasman is the Camp Sovinje which offers its own nudist beach at the end of the road outside the settlement Tkon. This beach is sandy and a natural phenomenon – constant sedimentation of sand created this breathtaking beach. The other beaches in Tkon are mostly sandy and shallow what makes them a perfect destination for families with children. The most popular and most famous beach is the sandy beach Matlovac in Zdrelac. This beach is known for its crystal clear sea and the beautiful sandy and shallow parts. In the surrounding area there are cafes, ice cream shops, volleyball courts and other facilities which offer many activities for the whole family. The beautiful sandy beach Tratica which is located in the settlement Kraj is known for its beauty and crystal clear water. Since the beach is sandy and very shallow it is very popular among families with small children and non-swimmers. Since the island of Pasman is not one of the typical tourist destinations, there are no hotels on the island. Most of the accommodation on the island is found in private houses where you can rent either an apartment or a single room. 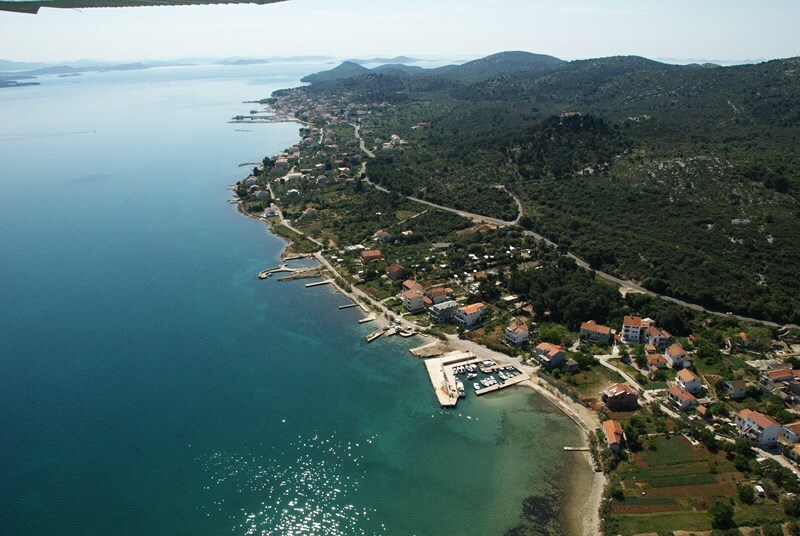 There are also a few pensions on the island of Pasman in which you can also rent apartments. 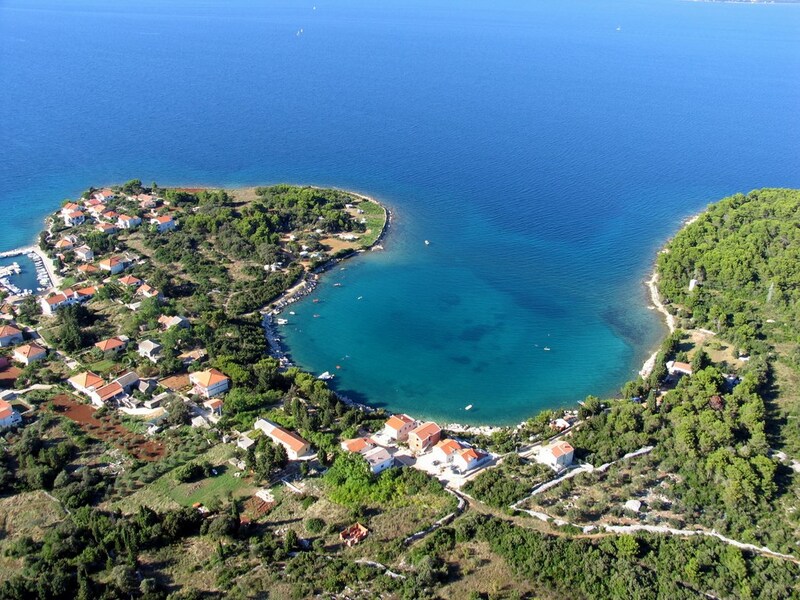 One of the pensions is the four-star villa Kruna, located only 20m from the sea with a beautiful sandy beach. Another popular pension is the three-star pension Lanterna, located only 50 m from the centre and 10 m from the beach. Both of the pensions offer parking spaces for their guests. On the island of Pasman you can actually find three campsites. There is the small Campsite Kelly, the Campsite Lucina and the nudist campsite Sovinje. The Campsite Lucina is located on a 7000 m² area in a beautiful forest which offers enough shade during the hot summer days and not only that. The campsite offers 60 camping spaces and 3 camping trailers which you can rent and which offer enough space for 3-5 persons. In the camp you can also find a small restaurant with Croatian specialties, sanitary facilities, and a playground for children and easy access for people with disabilities. The nudist campsite Sovinje is located 2 km from the centre of Tkon. This three star campsite offers accommodation for 200 guests and is situated in a pine forest next to the sea and offers its guests two beautiful sandy beaches. Within the camp you can choose between different recreational activities like table tennis, beach volleyball, basketball, boat and bike hire. The camp also offers sanitary facilities with hot water, shower cabins and a bathroom for disabled persons. Since Pasman is an old island which was inhabited very early there are archaeological findings which witness the way of life of the early stone age. Important are the Illyric town Gradine with its primitive fortifications at elevated sites and the statue of St. Michael from the 12th century. Above the settlement Tkon, on the beautiful hill of Cokovac, is the Benedictine monastery of St. Cosmas and Damien which dates back to the year 1125. This monastery was the centre of Glagolithic liturgy and literature. The gothic church on the ruins of the older, Romanesque one was built from 1369 till 1419. 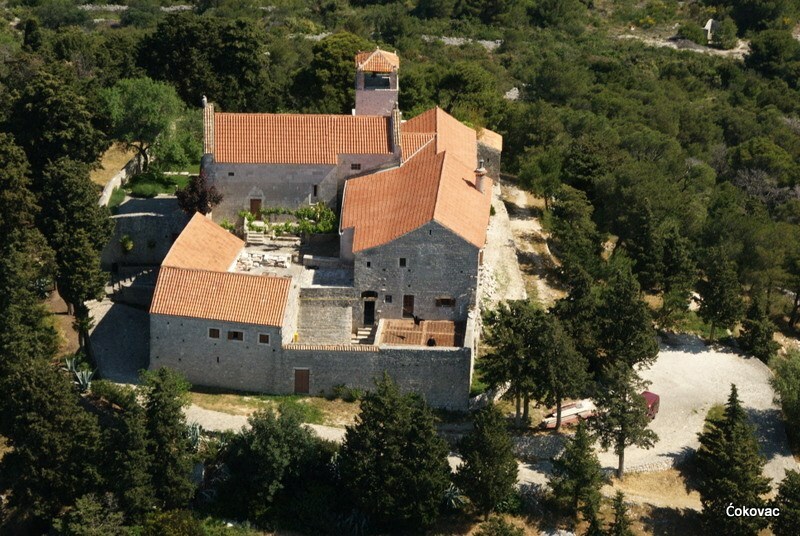 In the small town Kraj there is a Franciscan monastery which was built in 1390. The monastery was reconstructed in 1557 and you should visit the museum in which several pictures of great value and the panel showing the Madonna with Child and St. John the Baptist are kept. The geographical position of the island of Pasman is ideal for day trips. Since the island is very close to Zadar, you can go to Zadar and enjoy sightseeing or you can continue your trip to one of the close national parks like National Park Kornati, Krka waterfalls and Paklenica as well as the Nature Park Telascica and the Lake Vrana. 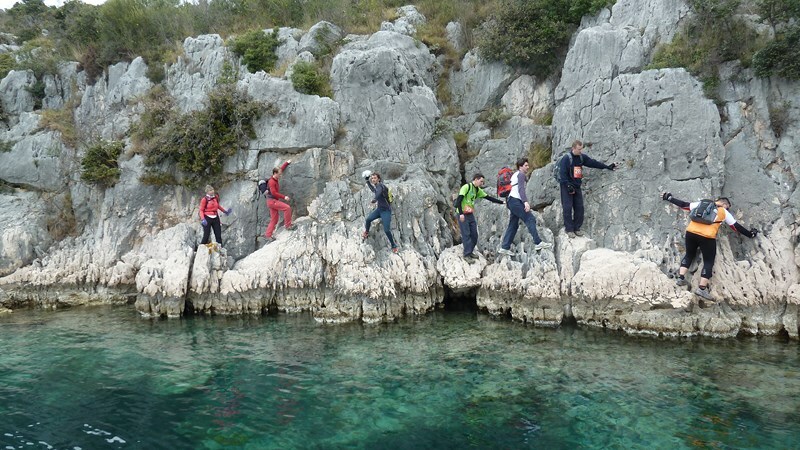 In North Dalmatia you can also enjoy a rafting trip on the river Zrmanja, if you prefer an active type of vacation. 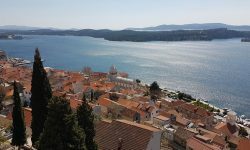 You can also visit one of the other cities along the Adriatic coast like Sibenik, Trogir or Split, or you can visit some of the smaller places like Biograd na moru, Rogoznica or Primosten. Of course it is also possible to visit the neighbouring island of Ugljan which is connected to Pasman by a bridge. The gastronomy on Pasman is based on typical Mediterranean ingredients like fish, vegetables from the domestic gardens, Dalmatian herbs like rosemary and bay leaf and high quality Dalmatian olive oil. Some of the specialties are the Dalmatian prosciutto dried on bura (north wind), salted cheese from the island of Pag, lamb, salads with fresh vegetables. One of the best restaurants on the island is the restaurant Tamaris where you can try all kinds of Dalmatian specialties. If you are looking for good food and a typical Dalmatian atmosphere, you should visit one of the taverns called konoba. On the island of Pasman you can find a few mini supermarkets where you can buy all of your groceries and everything you need for your everyday life. You should keep in mind that the prices on islands are usually a bit higher than the ones on the mainland. If you need to buy something more you can go to Zadar where you can find big supermarkets like Konzum, Kaufland or Lidl or you can go to one of the malls. There are no nightclubs on Pasman but you can enjoy a few drinks in one of the bars or beach bars on the island. Since the island is full of small fishermen settlements you can enjoy one of the fishermen nights or some kind of similar festivities where you can try Dalmatian food and wine and get to know the inhabitants of the island and their traditions. If you are looking for party and nightclubs then you should go to Zadar where you can find all kind of entertainment. No matter which means of transport you are using, you first have to get Zadar or to Biograd na moru from where you take a ferry. 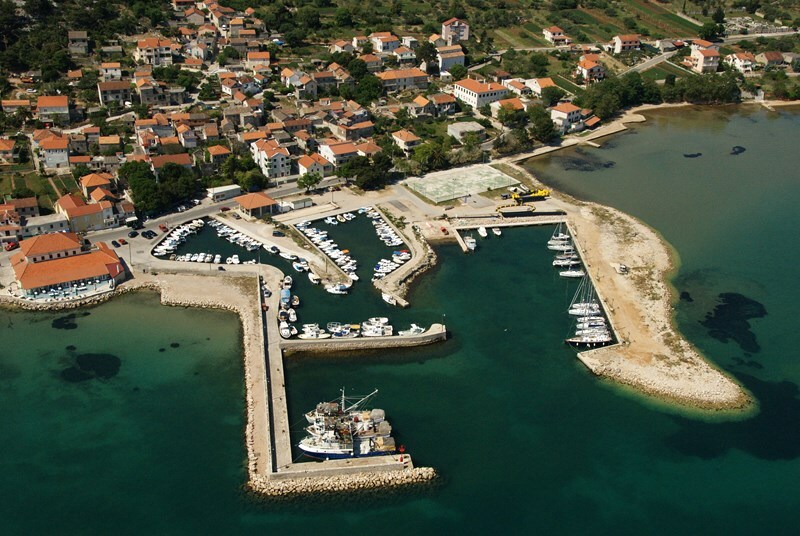 If you travel from Zadar, you have to go to Ugljan and then continue to Pasman – the two islands are connected by a bridge. Travelling from Biograd na moru you have direct ferry connections to Pasman. The ferry rides very frequently and the trip lasts about 25 minutes.